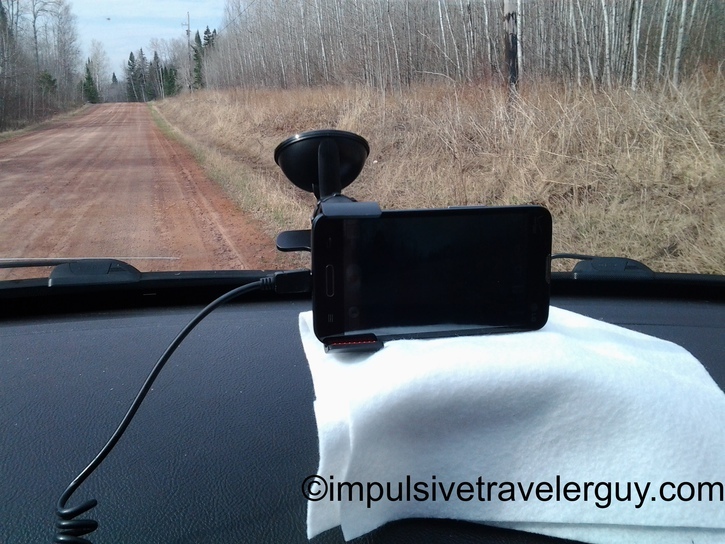 On my border-to-border drive, I decided to cobble together an old phone, a mounting clip, and a foam block with felt from the arts and crafts section of Walmart as a dash cam. Some of my friends suggested I buy a GoPro, but I wanted to do this on the cheap. The video itself didn’t turn out too bad, but over time, I decided it might be a good idea to get something a little better. GoPro’s are very expensive. I decided to do my research and find what other alternatives were out there. 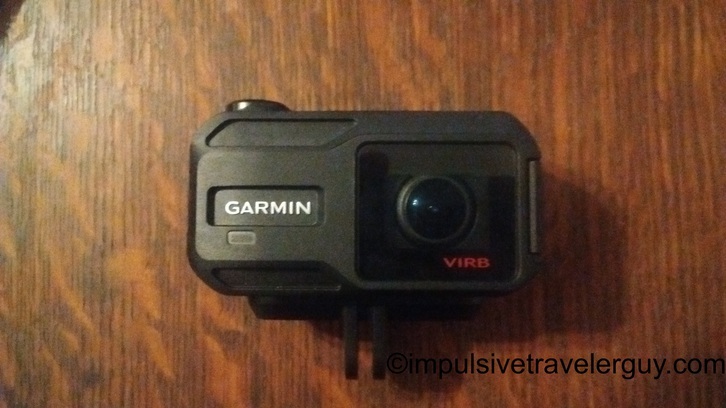 I found that, not only was the Garmin VIRB X cheaper, but it also had built in sensors called G-Metrix that did things like GPS and G force measurements. The GoPro’s did not do this so this was definitely more value added. The ironic thing is one of the times I was in Thunder Bay, I got sick of trying to use paper maps. I decided to buy a GPS. I ended up buying a Garmin Nuvi. Another time I wanted a fitness band and went to Sam’s Club. The best one there was a Garmin Vivofit. Now, I wanted an action camera and the Garmin was the best deal. I guess I now have a whole family of Garmin products! On Garmin’s website it listed a bunch of places in Austin that had the camera (or at least some Garmin products). Time was running short before I was going to drive up to Wisconsin, so I visited several of these places. None of them had what I was looking for. I ended up driving up to Wisconsin and then going to Power Pac in Marshfield. They had to order it for me and it would come from a nearby warehouse. I was surprised as it did come fast. The camera itself was pretty small overall. I did a little testing by chasing Jordy around. The mounting bracket for the car is a lot studier than the one I used for the cell phone. It should definitely help with vibration and I won’t have to put a foam block and felt under the camera like I did the phone. The video itself is very clear. This is my border-to-border drive to compare it to. Overall, this camera does seem like it is doing a good job. 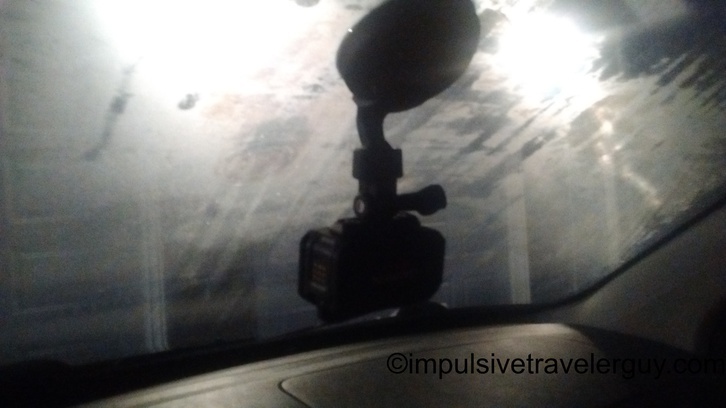 I’m still getting the hang of the G-Metrix stuff but I see I’ll be able to do a lot more dash cam videos with this. Hopefully I’ll be flooding YouTube with a bunch more videos. Stay tuned!